Our house has been filled with the sounds of Christmas music since even before we decorated our tree. 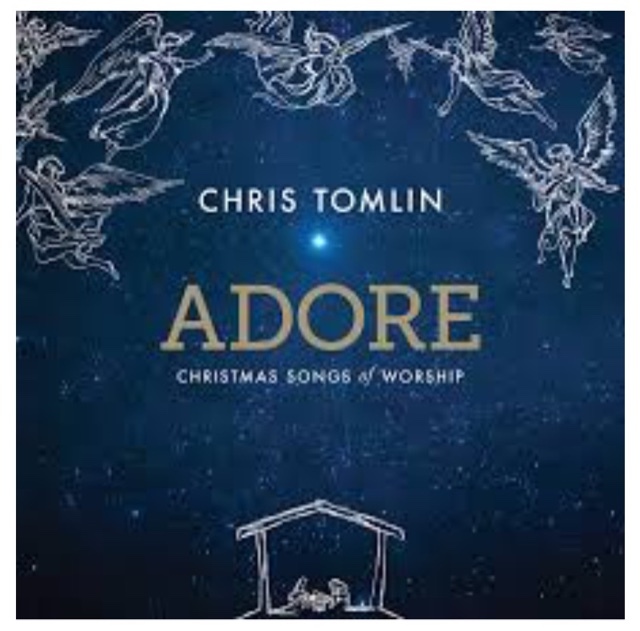 This year, my new favorite CD is Adore by Chris Tomlin. "Disclosure (in accordance with the FTC’s 16 CFR, Part 255: “Guides Concerning the Use of Endorsements and Testimonials in Advertising”): Many thanks to Propeller Consulting, LLC for providing this review CD. Opinions are 100% my own and NOT influenced by monetary compensation. 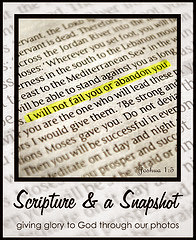 I did receive a sample of the product in exchange for this review and post. 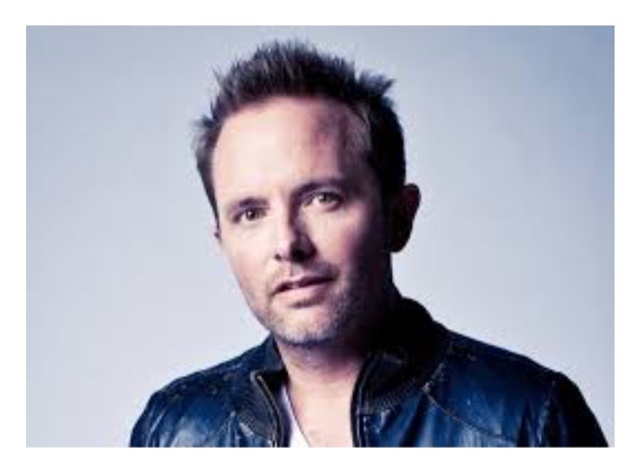 I love Chris Tomlin's music. He was the Worship Leader for StudentLife Camp way back when before anybody knew him at all. True story.